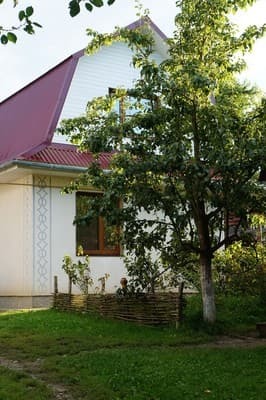 The farmstead "Hunting Lodge" is located on the bank of a mountain stream between two mountain ranges in the village of Yablonov, Ivano-Frankivsk region. 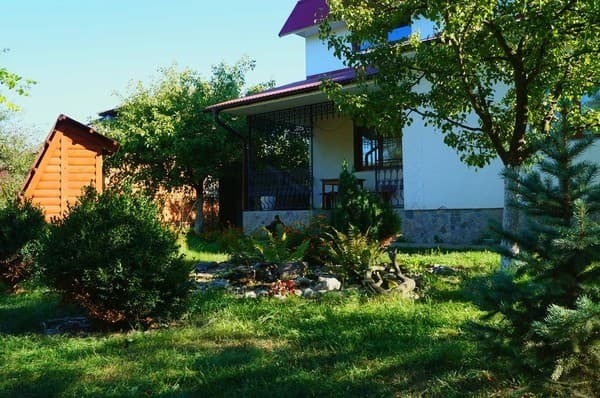 There is a separate cottage for 2 rooms, equipped with comfortable furniture, TV, individual bathrooms and all necessary for comfortable living. 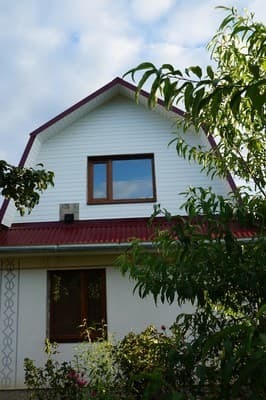 In the cottage there is an equipped kitchen where the residents can cook their own food, and there is also the opportunity to order dishes of Ukrainian, Russian, European cuisines. 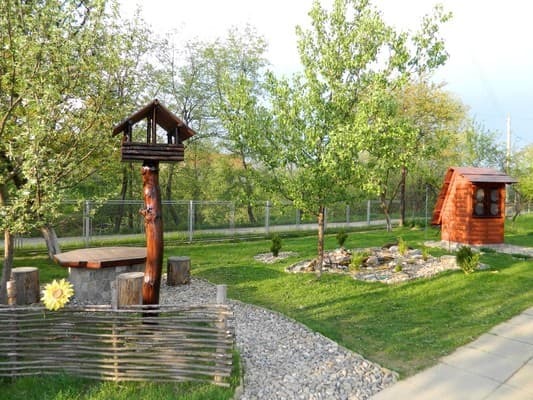 For the guests the hosts organize hunting and fishing, hiking in the mountains, picking up herbs, berries and mushrooms, snowshoeing, skiing, excursions. The distance to Kosiv is 18 km, Yaremche - 43 km, Ivano-Frankivsk - 76 km, to the ski lift in the village of Shoshory - 12 km. 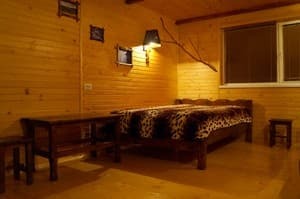 The nearest store is 300 m from the estate, the cafe - 700 m.
Description of the room: Cozy one-room, equipped with all necessary for comfortable living accessories. Children under 6 years without extra beds are accommodated free of charge, 6-10 years old - 50% discount. The cost of an extra bed in a double room is 25% of the total price of the room. Meals upon agreement. The cuisine is Russian, national Ukrainian, Hutsul, Tatar. The individual wishes of the customers are taken into account. 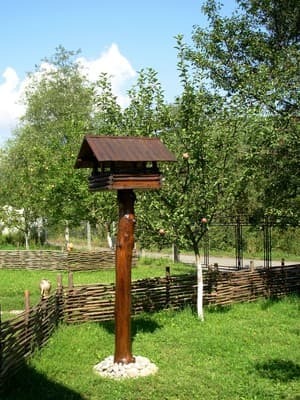 The farmstead "Hunting Lodge" is located on the bank of a mountain stream in the village of Yablonov, Kosiv district. Kosov's distance is 18 km, Yaremche - 43 km, Ivano-Frankivsk - 76 km. The nearest store is 300 m from the estate, the cafe - 700 m.
By train to Kolomyia station, then by taxi or by shuttle bus to Yablonov village. It is possible to arrange a meeting with the owners in advance.